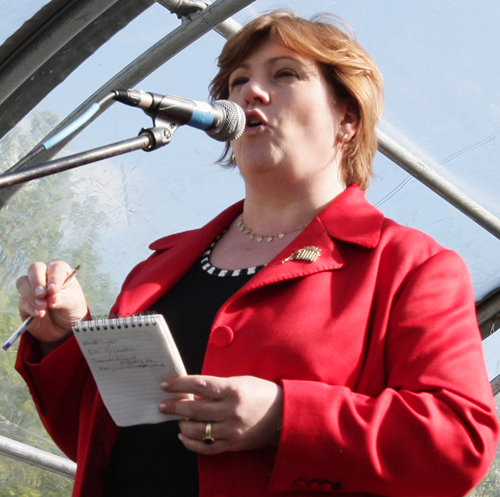 Emily Thornberry, MP for Islington South and Finsbury, has taken the case made by community campaigners against the so-called business case study for Battlebridge Crossing (aka the Wharfdale Road bridge) directly to LB Islington. In a letter to the Islington and Camden press campaigners put the case that the study, commissioned by LB Islington, was contracted to a transport consultancy (Colin Buchanan) with a vested interest in its outcome. Further, the study was of such a poor standard that it should never have seen the light of day, let alone having been funded from the public purse. At present LB islington plans to discuss the flawed report with Network Rail at September’s West Area Planning Committee. We have asked whether this discussion should go ahead at all. Until a real business case is made for the bridge, using the increasing number of red herring type reports and studies can only assist developers with their refusal to fund a much needed business and community asset for Camden, Islington, Transport for London, Network Rail, Eurostar, the Government…. (the list goes on). This entry was posted in Uncategorized by cookiewp. Bookmark the permalink.